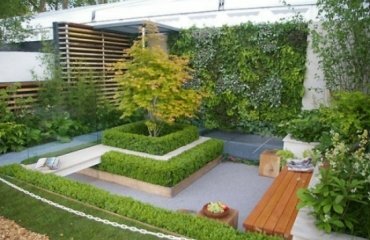 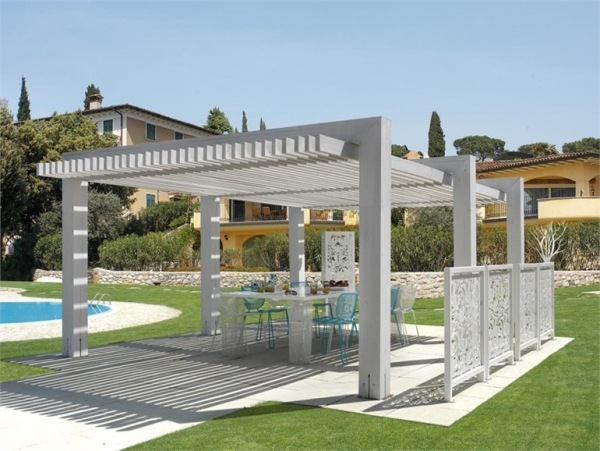 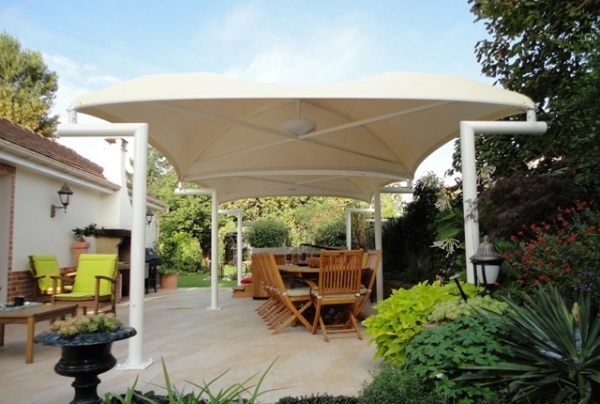 The garden pergola is an important element of the garden equipment. 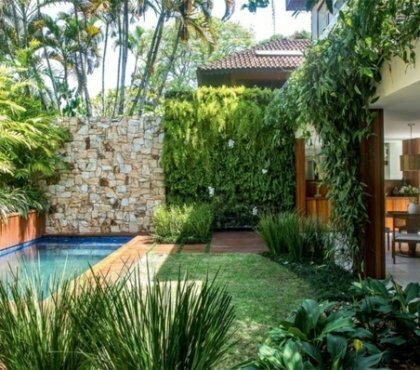 As an architectural element, it creates optical connection between the house and the garden and can be perfectly used as a support for climbing plants. 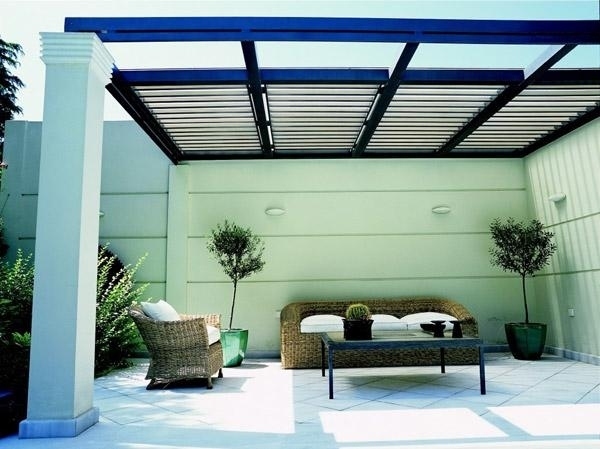 Modern pergolas are pleasing to the eye and can be either free-standing or attached to the house. 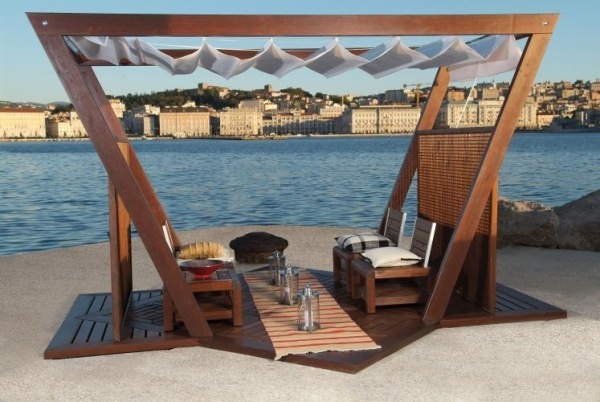 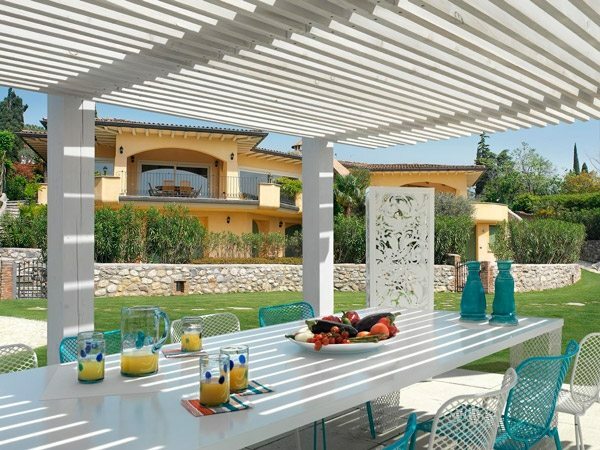 Pergolas are used as a sunscreen for centuries and originate from the Mediterranean. 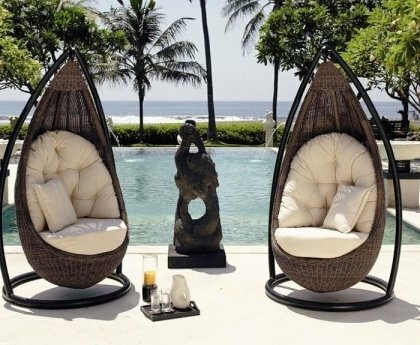 It was not until the Renaissance time they became fashionable in Central Europe. 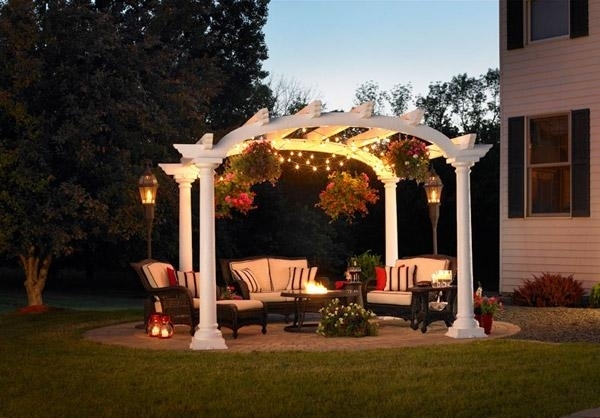 The design of the garden pergola has since changed a lot. 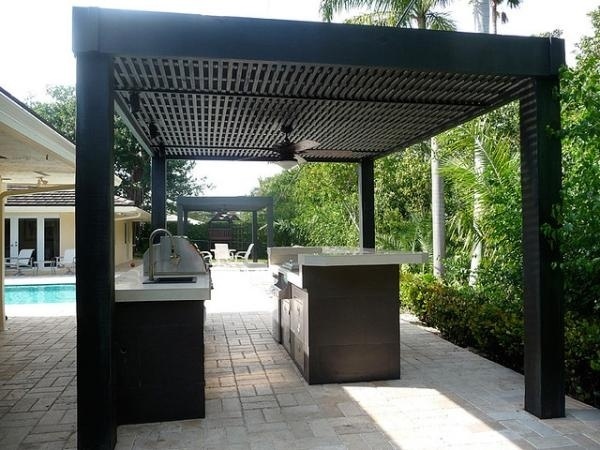 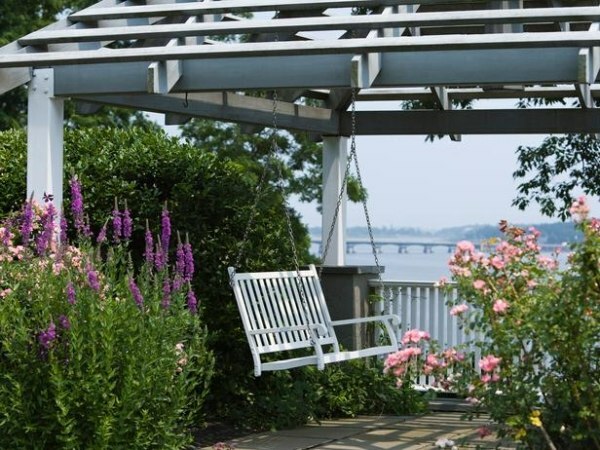 The pergola design is mainly composed of wood or metal beams and pillars and provides a quiet place for relaxation and entertainment under the stars. 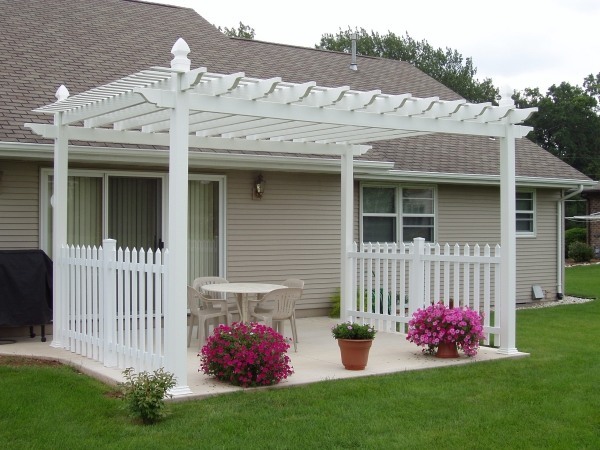 The market offers many different garden pergola models. 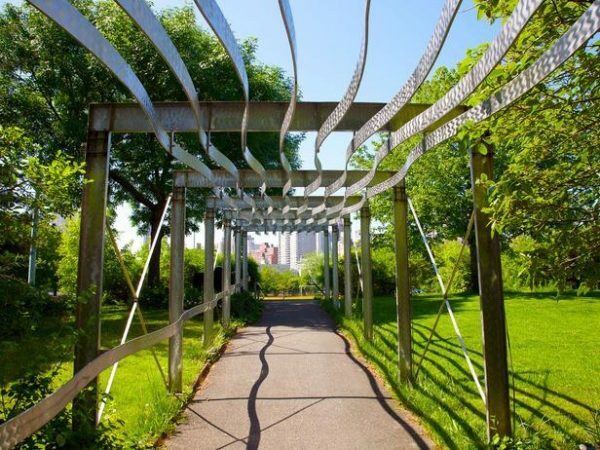 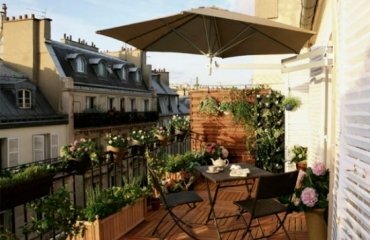 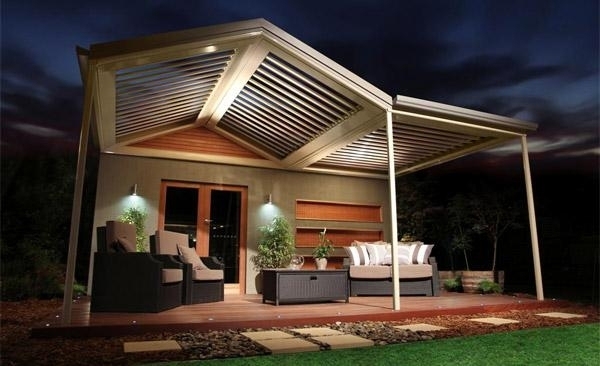 Plastic pergolas are becoming increasingly popular. 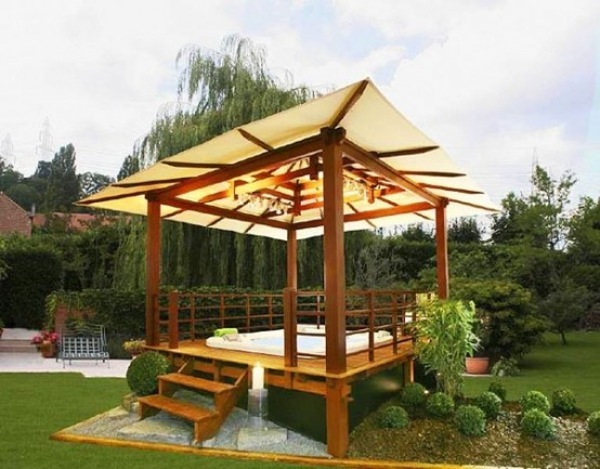 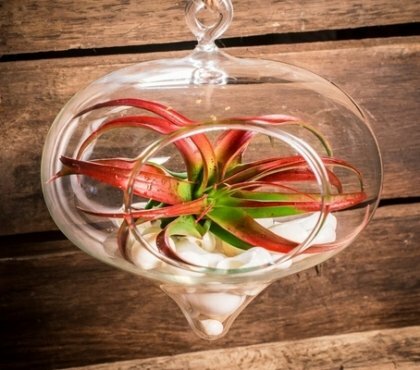 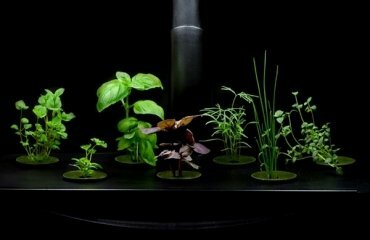 Also in terms of shape and size, the lower models can be very large – rectangular, round, closed. 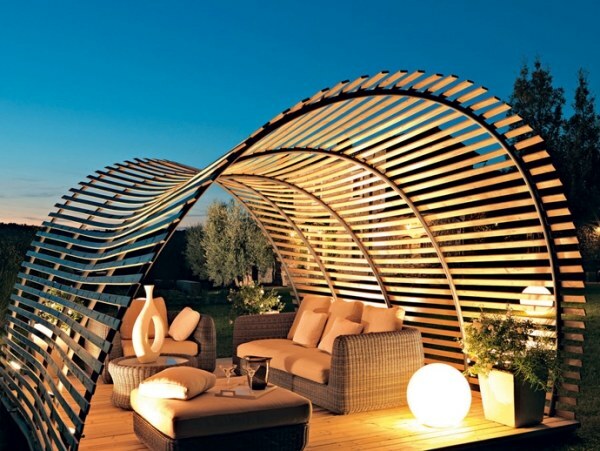 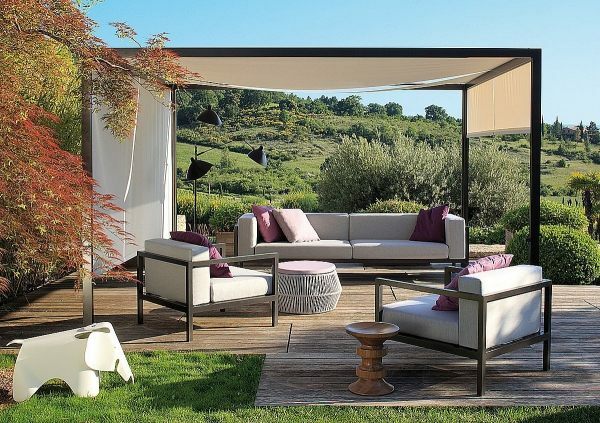 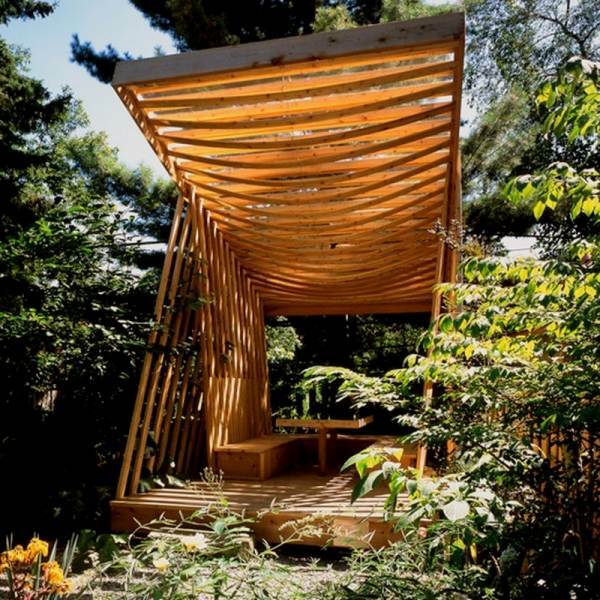 Modern garden pergola offers a pleasant place to stay. 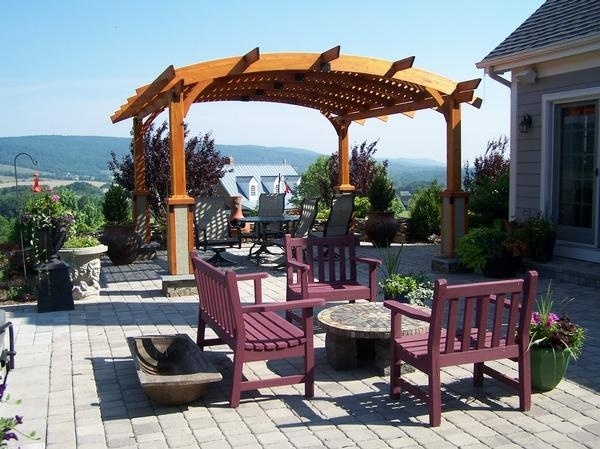 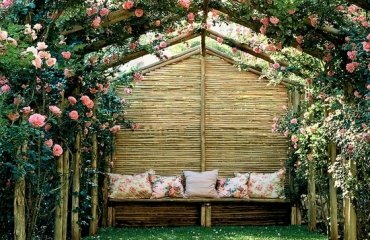 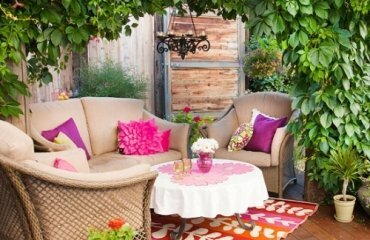 Who wants to put cheerful accents in the garden, can emphasize the pergola with color.